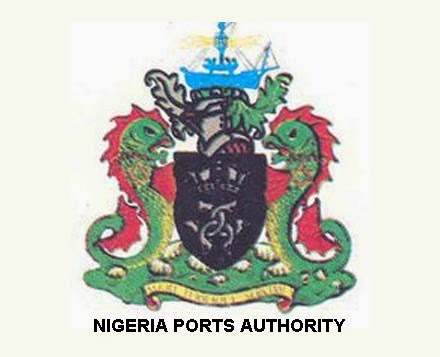 The Nigerian Ports Authority (NPA) on Thursday advised members of the public to disregard adverts of alleged ongoing auction at the Lagos Port Complex (LPC), saying the adverts were scam. Mr Nasir Mohammed, the Port Manager, Lagos Port Complex, stated this in an interview in Lagos. The port manager said he had lately been bombarded with several inquiries concerning alleged vehicle auction taking place in the port. He said the NPA had nothing to do with auction, adding that the general public should be weary of such rumour perpetrated by fraudulent people, who intended to defraud others. ``The Nigerian Ports Authority Apapa has no business with any auction whatsoever. ``Of course, we are the custodian of ports and we can say categorically that there is no auction going on. 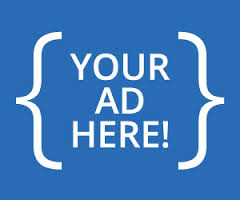 So, members of the public should continue to disregard such adverts especially via the internet that is taking place. ``We have had several members of the public contacting us directly or via e-mail, trying to find out, cross-check in terms of an auction that is allegedly being carried out inside the port especially in respect of vehicles. ``Often times, there are documents that are placed on the internet, especially some specific sites alleging or requesting members of the public or informing some members of the public about an alleged auction exercise that is going on in Apapa port. ``We believe some fraudulent persons are using internet facilities to create that kind of activity which is not taking place and just largely with the intention to defraud members of the public,’’ the port manager said. The port manager said people should not be carried away by ridiculous offers for wanting to pay far less for something that should ordinarily costs more. Mohammed encouraged inquiries to be made directly from the port management to avoid being victims of such scams.